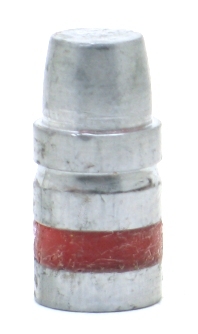 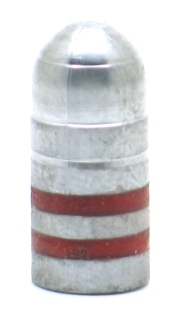 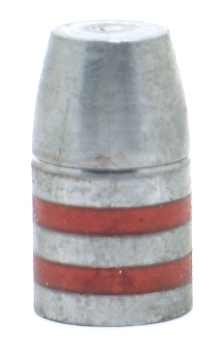 This bullet is very close to the famouse old 1881 government round nose cartridge. 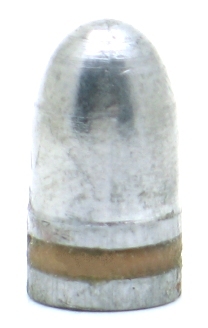 Mike Venturino says of this bullet in a GUNS magazine article 5/2010, "For hunting with the .45-70 there is only one bullet for me. 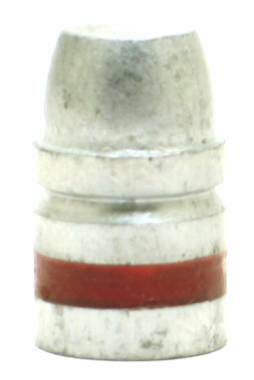 That's the Lyman 457125, which is patterned after the old Government 500-grain roundnose.....Fired from reasonable ranges that bullet will plow completely through a 1-ton bison bull from just about any angle."